A wig can be worn every day or for a special occasion. Regardless of how often you wear a wig, all wigs eventually start to wear. Because of this, apply special care. 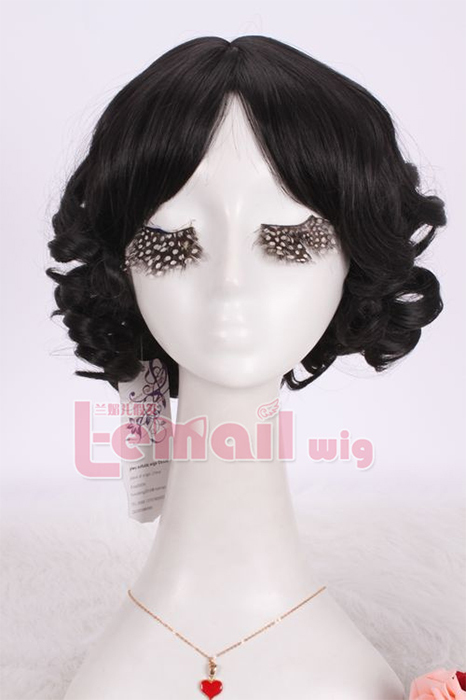 Curly wigs can be especially difficult to take care of, because the curl shape must be maintained for the wig to retain most of its original look. Learning to take care of your curly wig can save you a lot of money. Wash your curly wig sparingly. Wigs do not need to be washed as often as your own hair; however, after several weeks, dirt and oil can build up, causing your wig to lose its luster. Your wig may also become stiff and hard to style. Curly wigs should be washed before this happens. Always check the washing instructions for your particular wig. The general rule for all wigs is that they should be washed very gently in a shallow basin filled with warm water and wig shampoo. Simply swish your wig in the water without rubbing. Take it out and lay it on towels to try. You can pat the excess water off your wig, but do not rub your wig; this may cause it to lose its curls. Cut the ends of your wig if necessary. Curly wigs especially have a tendency to become frizzy and tangled. Cutting a few centimeters off the ends of your wig can help, but of course, you can only do this so many times without drastically altering the style of your wig. Use the proper comb. If your wig is wavy, you may be able to use a wide-toothed comb to very gently get any tangles out, starting at the tip of the wig and working slowly upwards. Wigs with tight curls generally should not be combed at all, because this can break apart the curls. Once the curls have been separated, it can be impossible to restyle them as they were. Some wigs can be gently detangled with your fingers. Add water to a “wet and wavy” wig. 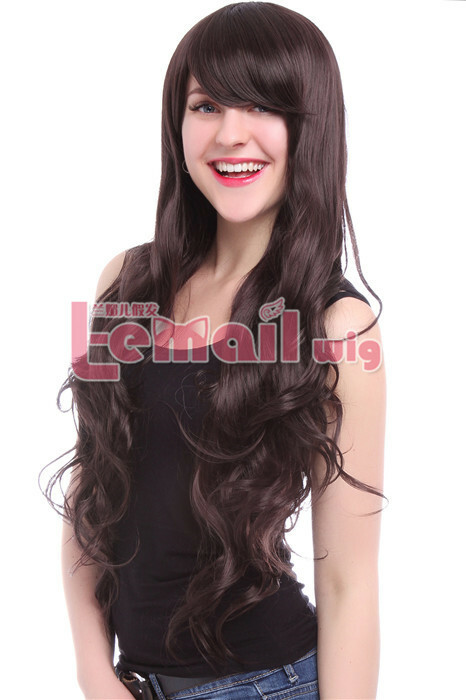 The wet and wavy wig style is not designed to be brushed or combed. 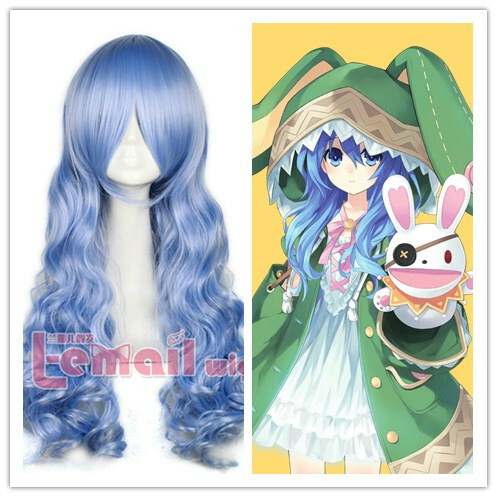 Instead, simply spritz water or a gentle conditioner onto the wig for upkeep. Use heat if your wig is made of 100 percent human hair. Look at the information on the wig package or ask a wig shop attendant to ascertain if your wig is totally made from human hair. Even wigs made partially of synthetic hair usually burn or melt. Always start with the heat on the lowest setting and gradually increase the temperature if you need to. Using a curling iron to re-curl a curly wig can help restore its original quality. This entry was posted in Wig Maintenance and Care, Wigs and tagged curly wigs, fashion wigs, short curly wigs, wig maintenance and care. ← How to Keep Your Wig Secure?